Apology and Two Free NJ Ice Cats Short Stories! First of all, a huge apology to everyone who downloaded my free Halloween NJ Ice Cats short story, A Perfect Plan. I’ve just discovered the wrong format file was uploaded. To make that right, I have uploaded the correct file format to this post and will leave this up until the middle of December. Simply click on the cover of A Perfect Plan below to download the correct version. Which means that you have the chance to download both of the new NJ Ice Cats seasonal short stories for FREE! 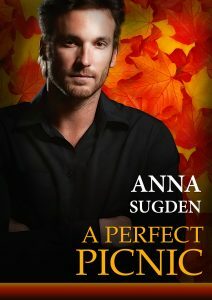 Pop across to the For Readers section, where you will find my Thanksgiving-themed story, A Perfect Picnic, available. 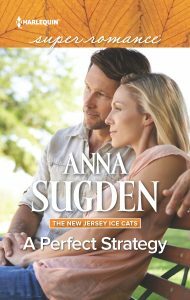 Don’t forget that the next book in the New Jersey Ice Cats series, A Perfect Strategy, from Harlequin SuperRomance is available now for pre-order and will be out on February 1. Simply click on the cover below to go directly to Amazon. 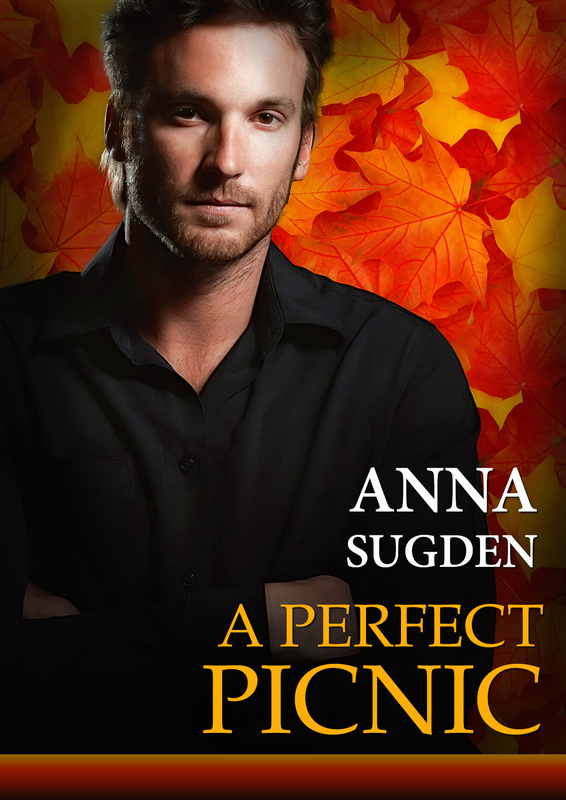 This entry was posted in News and tagged A Perfect Picnic, A Perfect Plan, A Perfect Strategy, free download, Free Read, Harlequin, Harlequin Super Romance, New Jersey Ice Cats, New Jersey Ice Cats series, NJ Ice Cats on November 28, 2016 by annasudgen. Free NJ Ice Cats Short Story for Thanksgiving! I hope you enjoyed Drake and Gertie’s trick-or-treating romance — A Perfect Plan. For those who’ve emailed/messaged me to ask if it will be available again anywhere, watch this space! I will have a new anthology of NJ Ice Cats‘ short stories for sale in the spring. That will contain all of the new short stories, starting with A Perfect Plan. Before that, as promised, I have written another Thanksgiving-themed short story for you. A Perfect Picnic will available here, exclusively and FREE, for a limited time only. Simply click on the cover below. This time, it’s Will Hardacre’s story. Wishing all of my friends and readers in the US, and my American friends and readers around the world a very Happy Thanksgiving! This entry was posted in For Readers and tagged A Perfect Picnic, A Perfect Plan, free download, Free Read, Ice Cats Shorts, New Jersey Ice Cats, New Jersey Ice Cats series, NJ Ice Cats, short stories, Thanksgiving on November 23, 2016 by annasudgen.